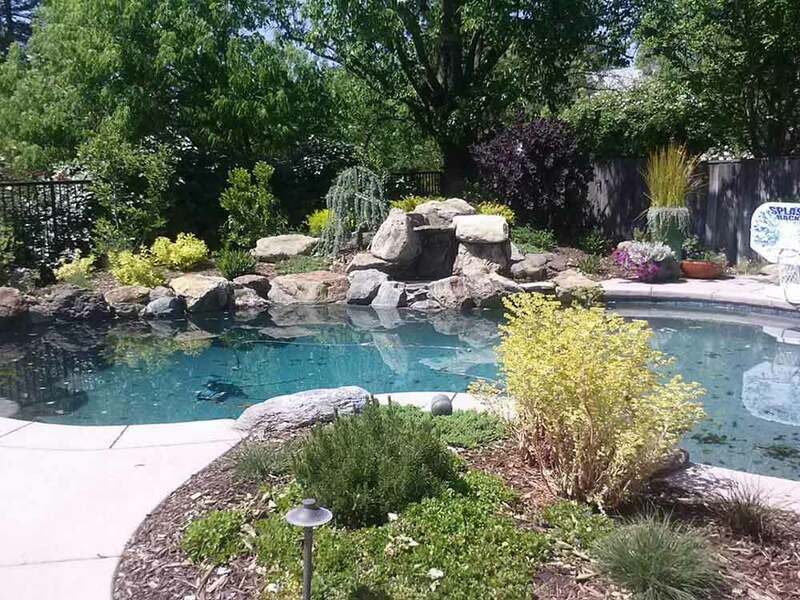 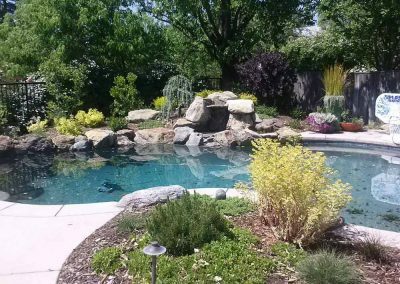 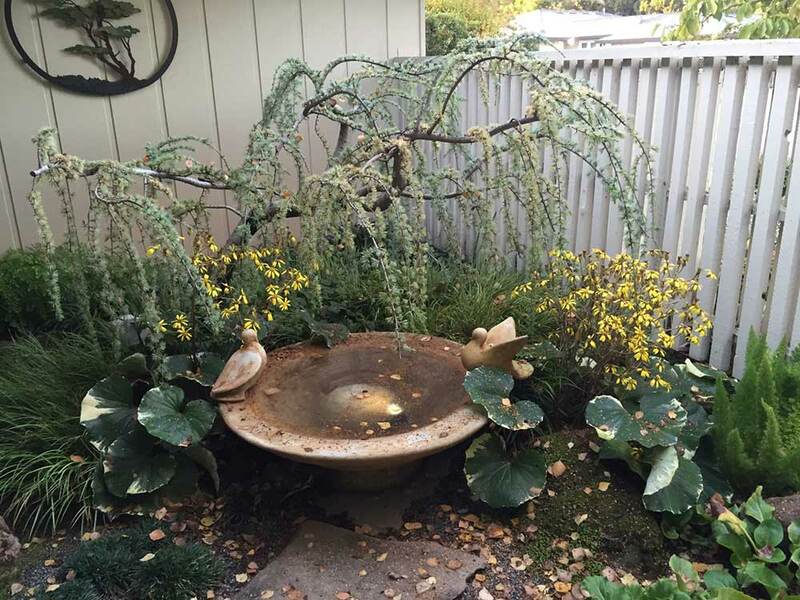 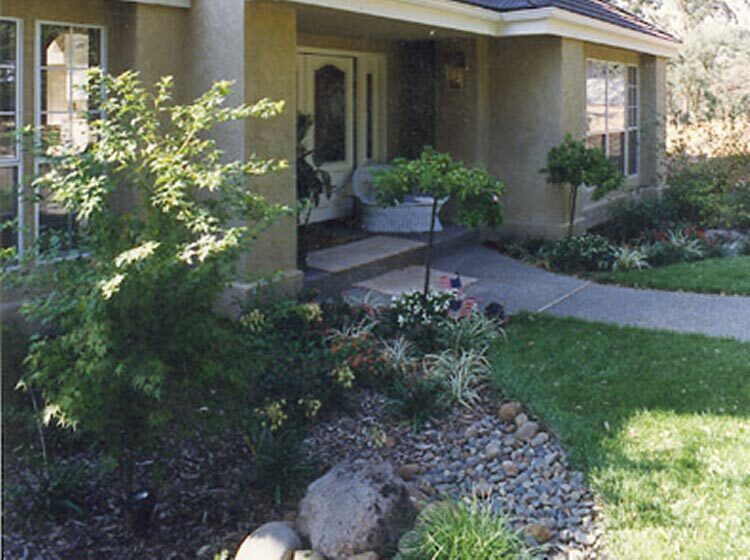 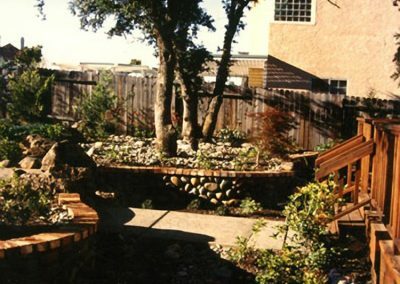 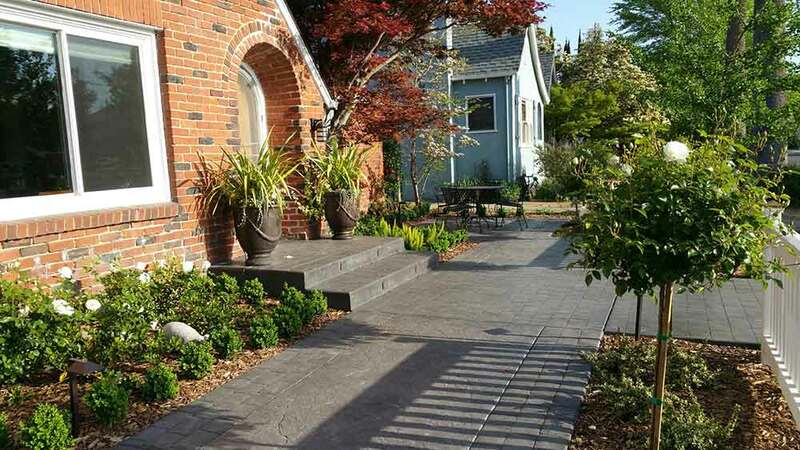 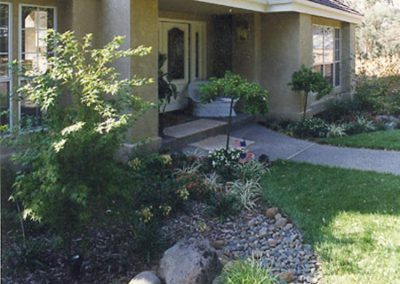 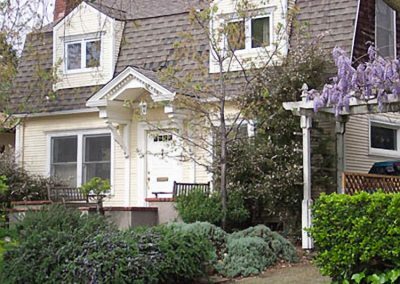 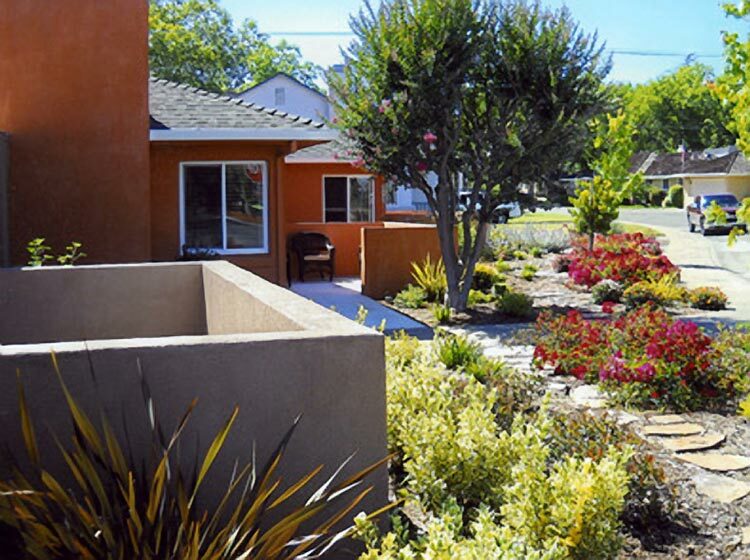 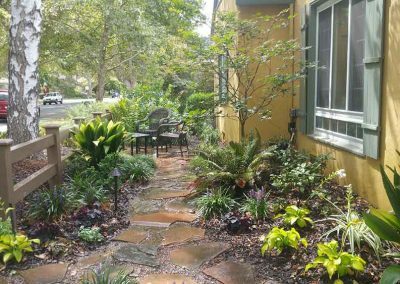 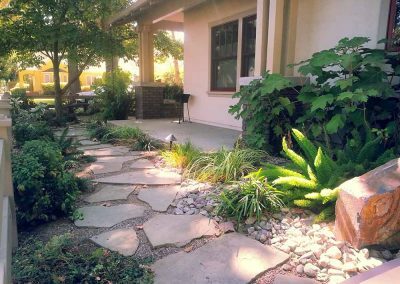 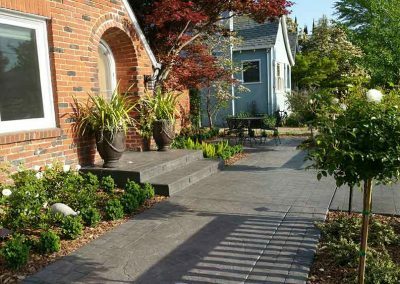 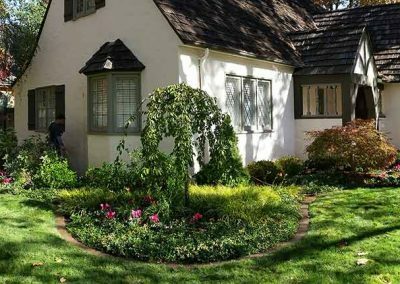 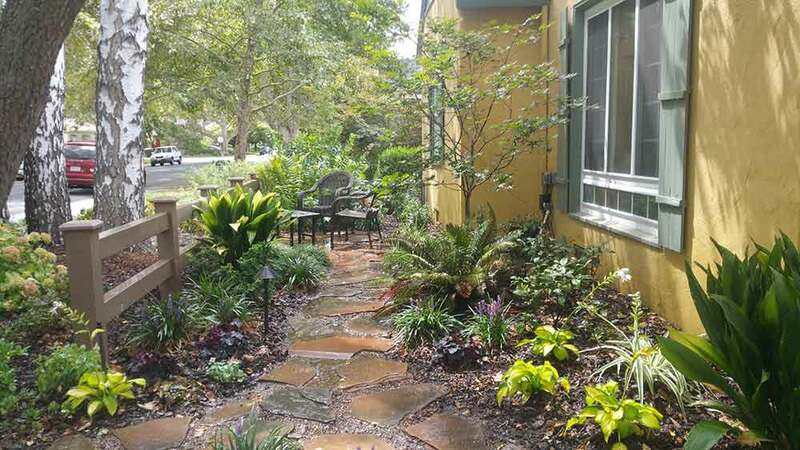 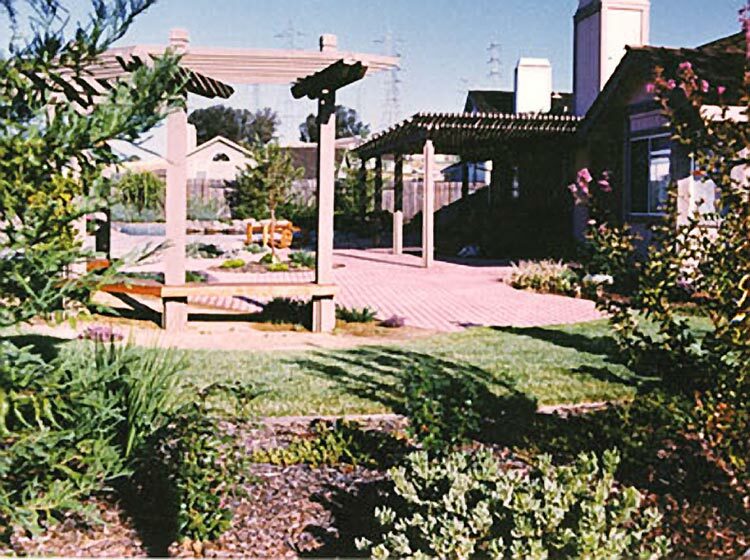 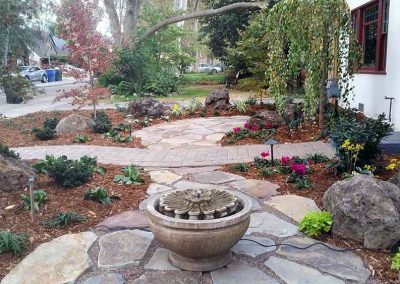 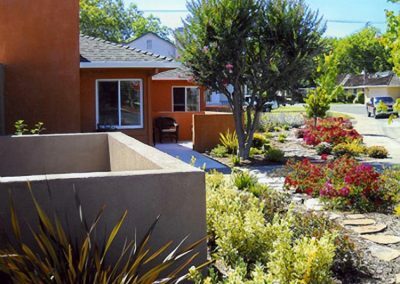 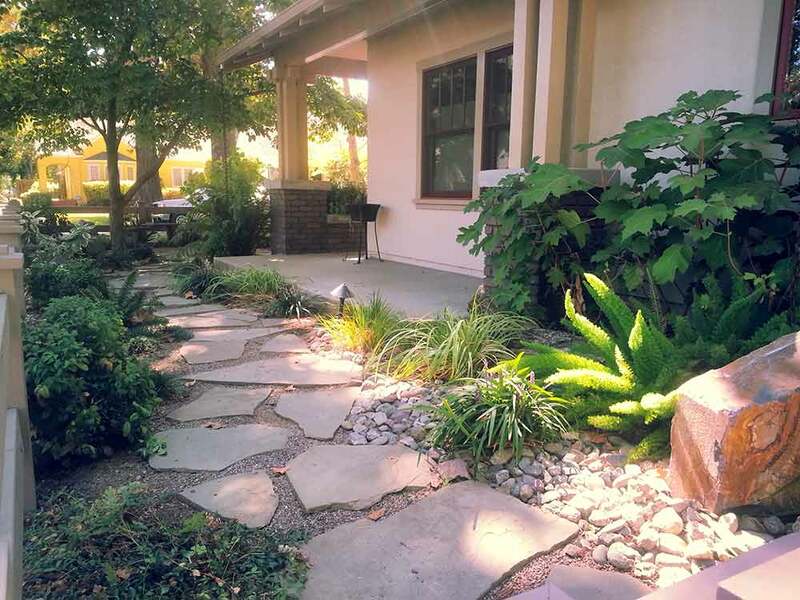 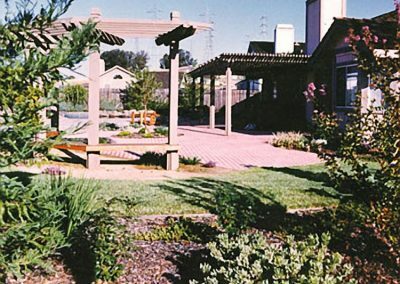 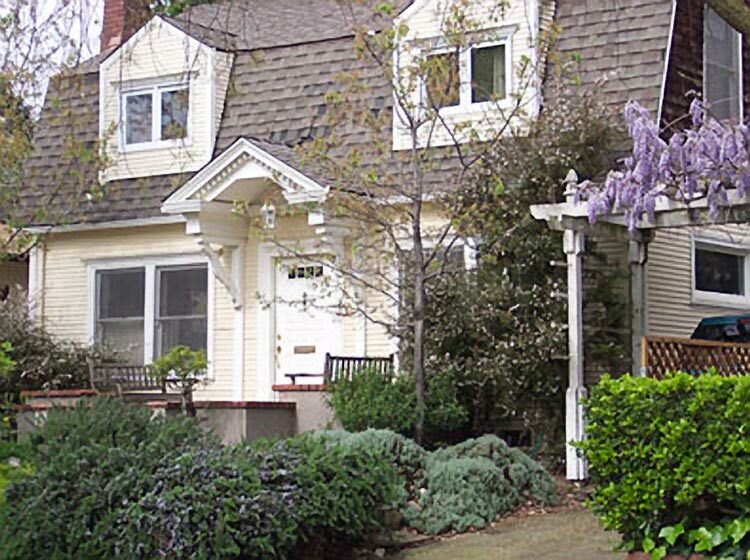 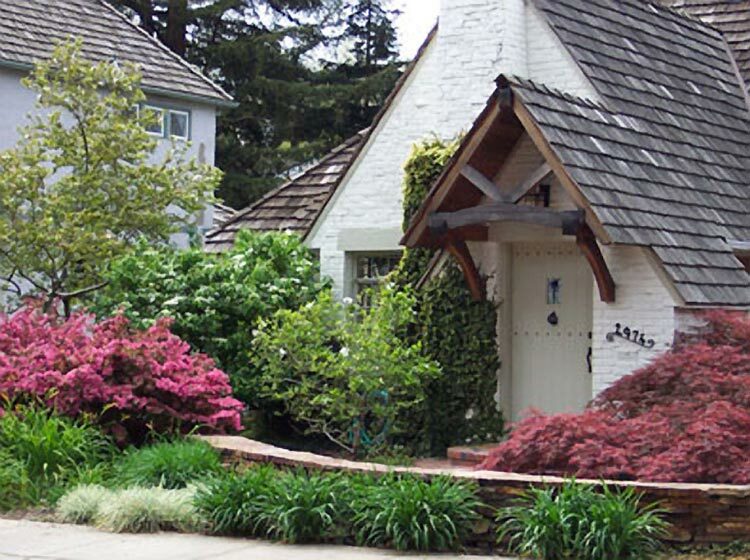 Award-Winning Smoot Landscaping offers visionary landscape design and construction to homeowners in the Sacramento/Northern CA region since 1980. 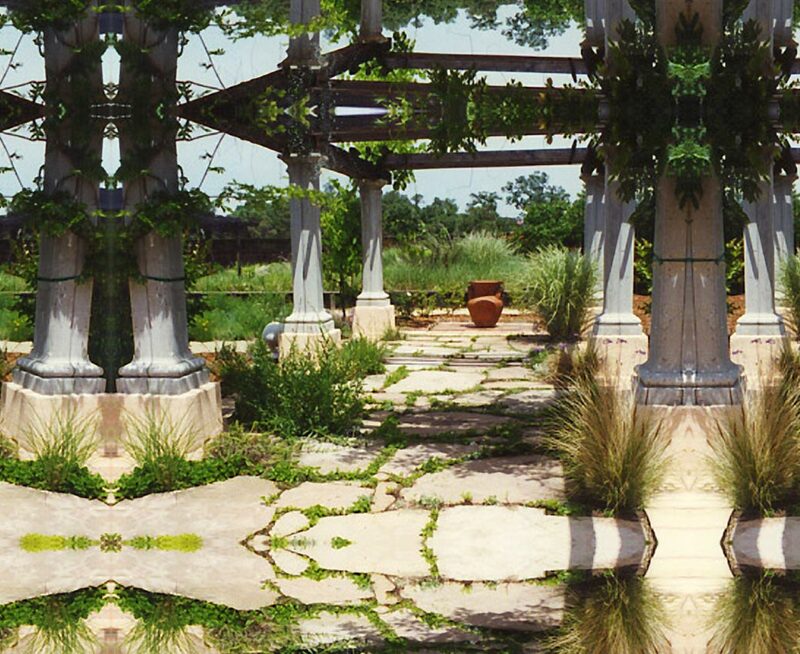 Whether you desire a lavish Mediterranean garden or a contemporary inspired garden, Smoot Landscaping will custom design a landscape to meet your particular needs and budget or make your existing design plans a reality. 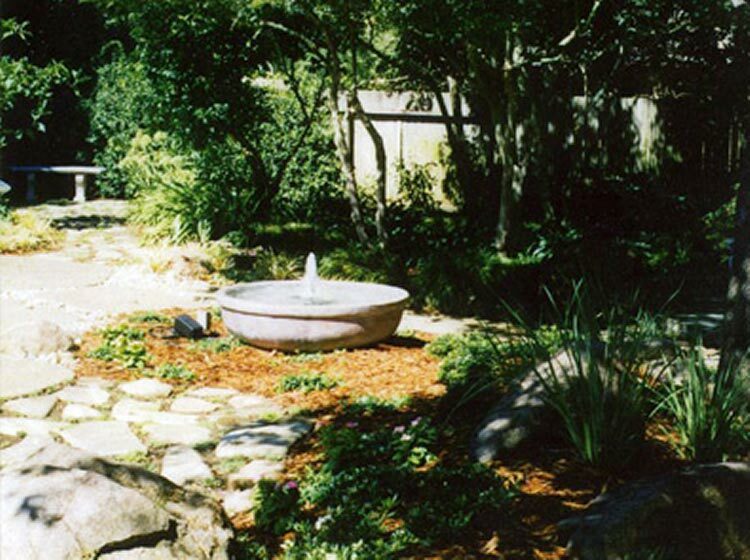 Complete landscape service from design to installation, including water features, patios, and concrete work. 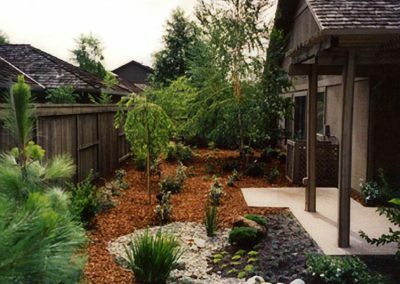 The goal is compelling, sustainable landscape gardens with a practical approach to schedule, budget, and scale. 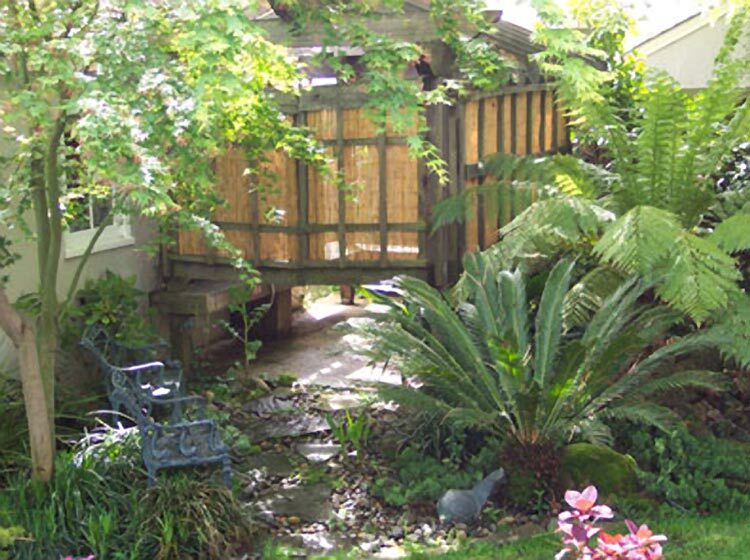 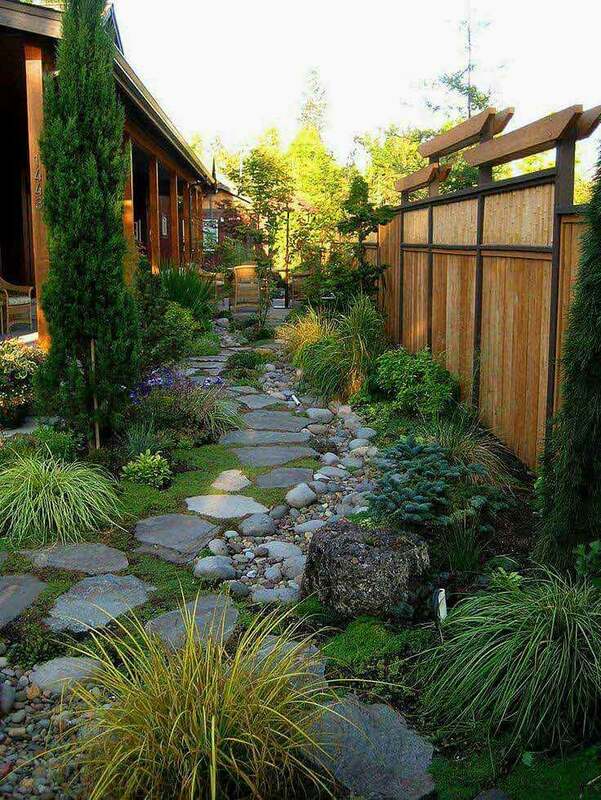 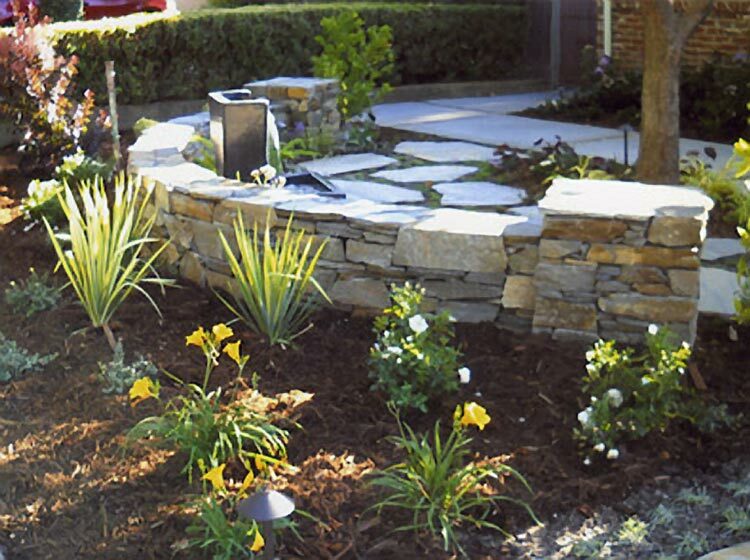 Every new landscape garden design is individually designed to meet the needs of the owner. 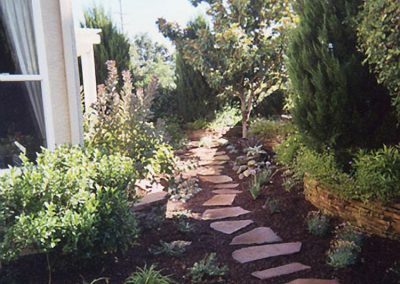 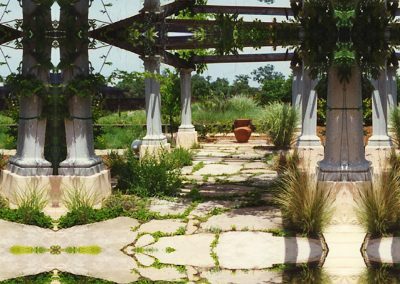 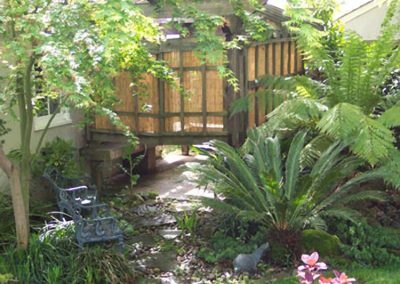 Projects and designs range from small intimate city landscape spaces to large country cottage gardens, drought tolerant and rock gardens. 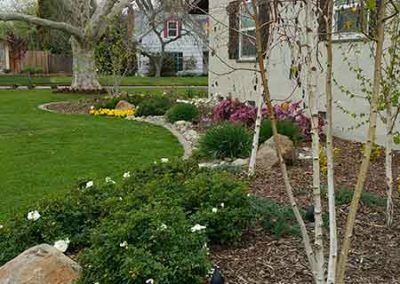 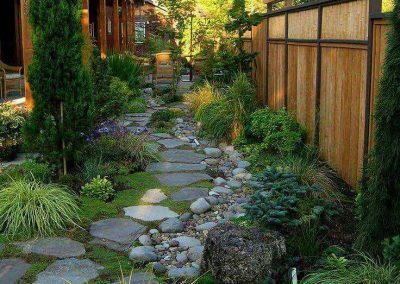 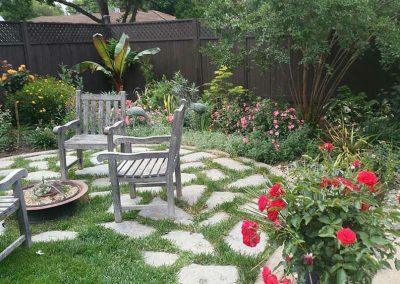 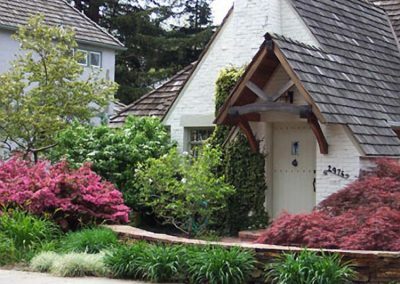 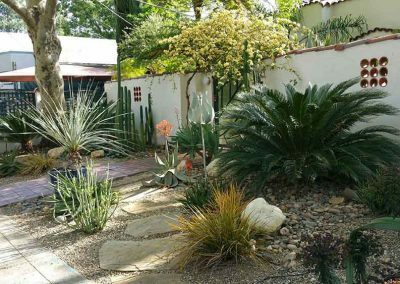 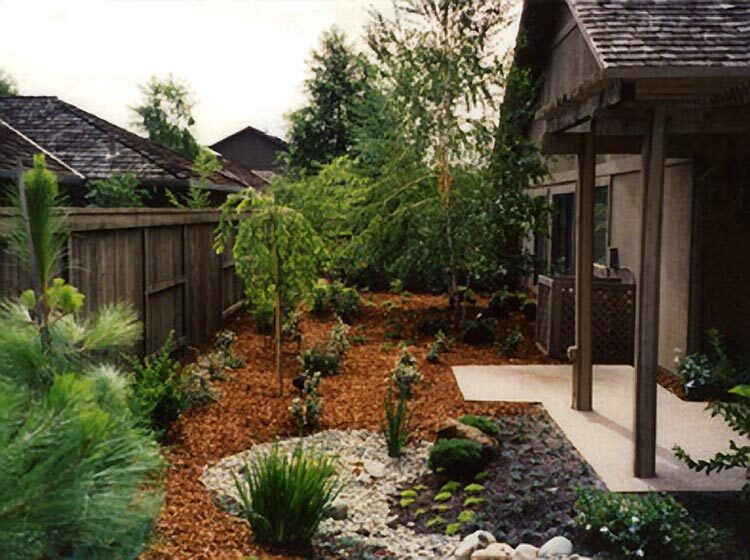 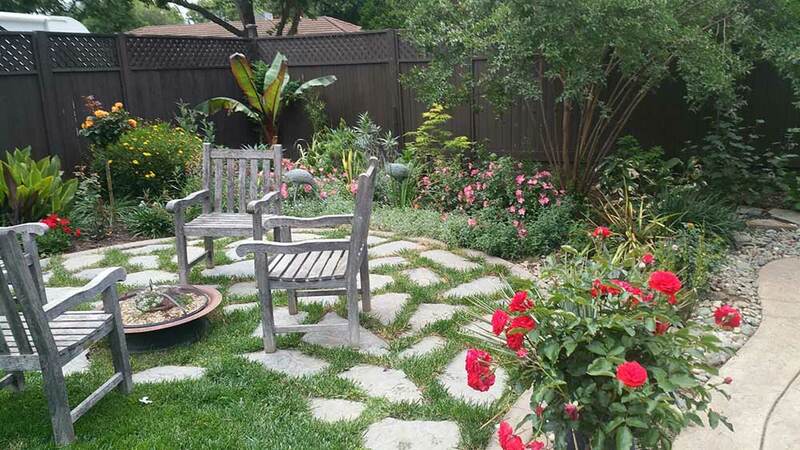 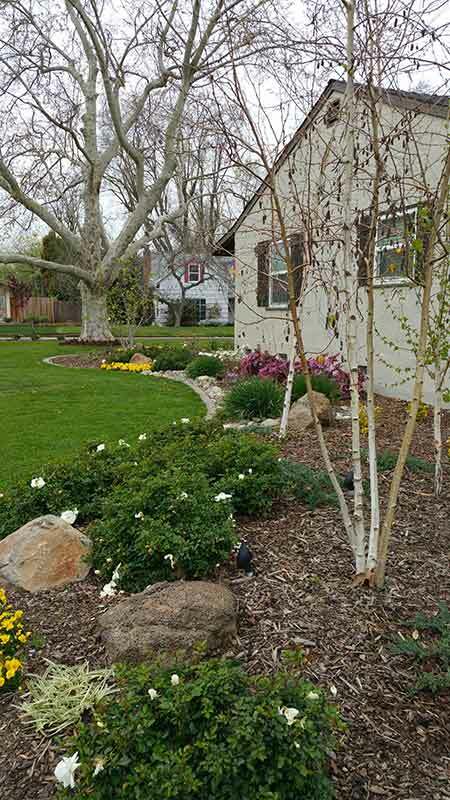 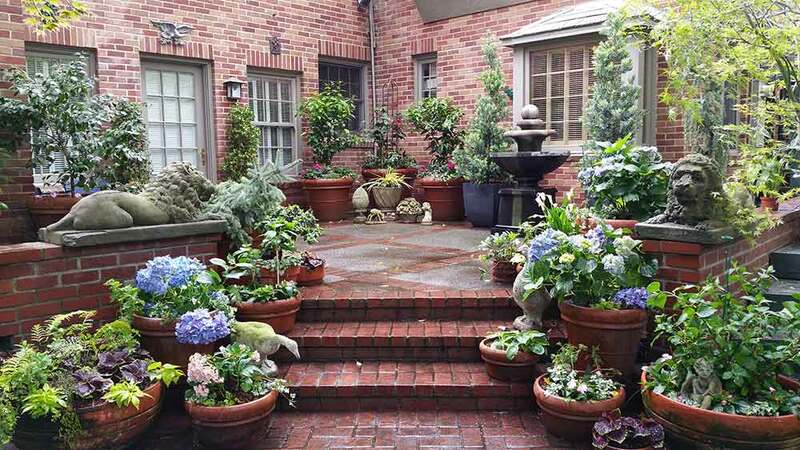 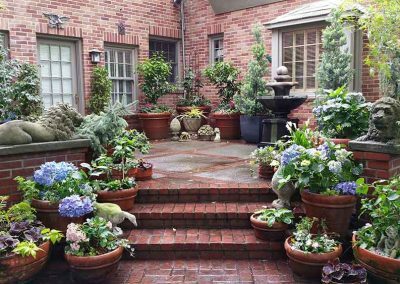 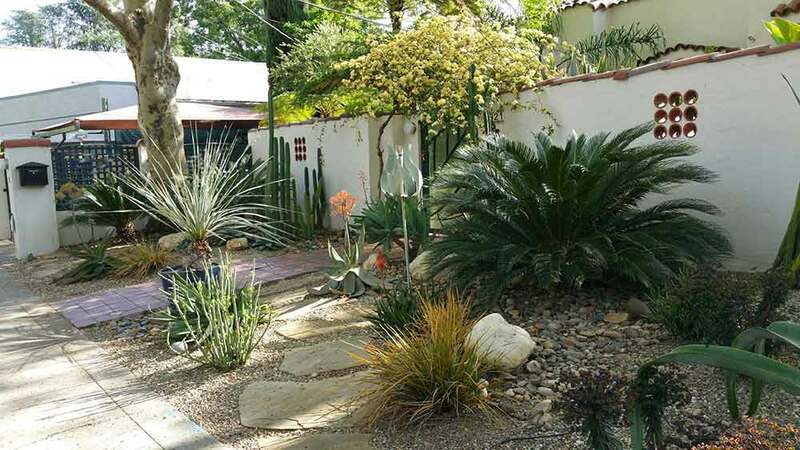 Whatever your garden requirements, landscape designs are tailored to meet the residential homeowner throughout Sacramento and outlying regions. 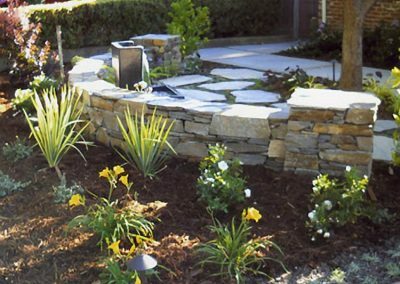 We also make your existing designs a reality with our expert installation staff of professionals. 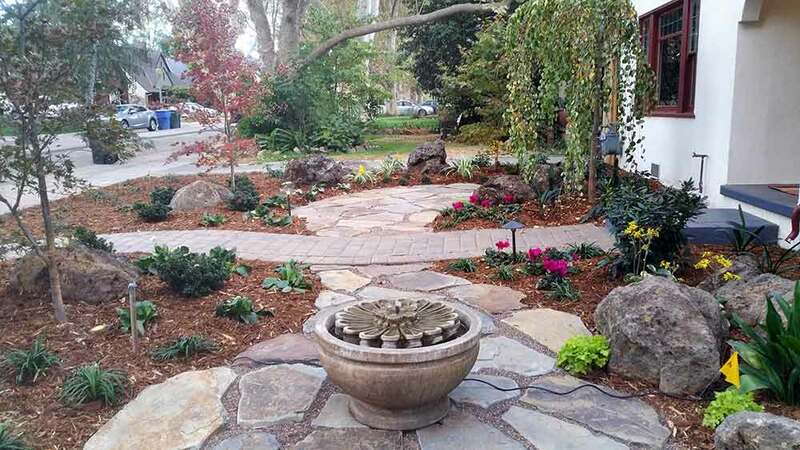 © 2019 Smoot Landscaping | Site Designed by Ligon Media.